Today is a big day for the throtl crew! Today we begin the install of our Rocket Bunny wide body kit for the S13. 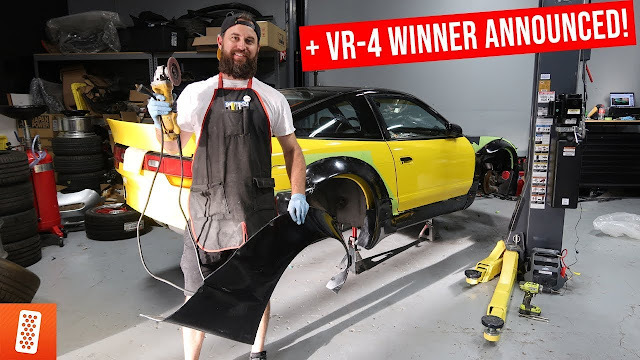 We decided to go all out on the S13 sweepstakes so why not get an authentic Rocket Bunny kit. We also decided to change up the rules for entering the car sweepstakes. You no longer need to be a VIP to enter the sweepstakes! Watch the video to see all the updates to the sweepstakes rules.